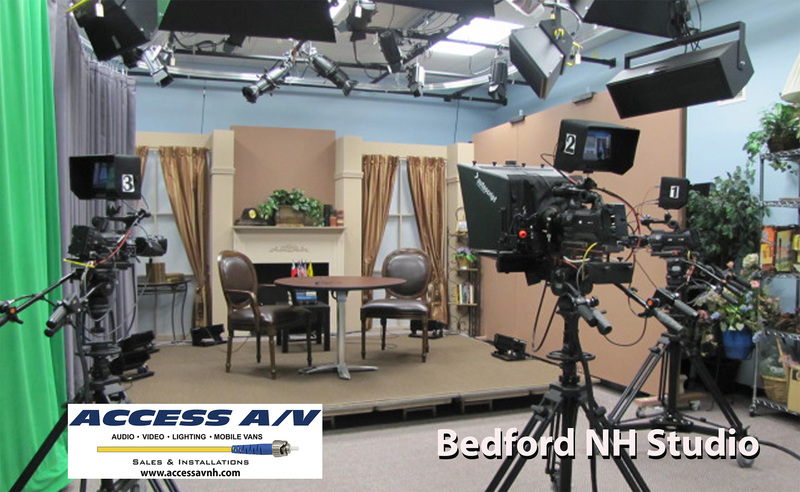 Access A/V is New England's most experienced intergrator of AV components and the NorthEast's largest builder of HD studios and control rooms for the access community, universities, high schools, and houses of worship. 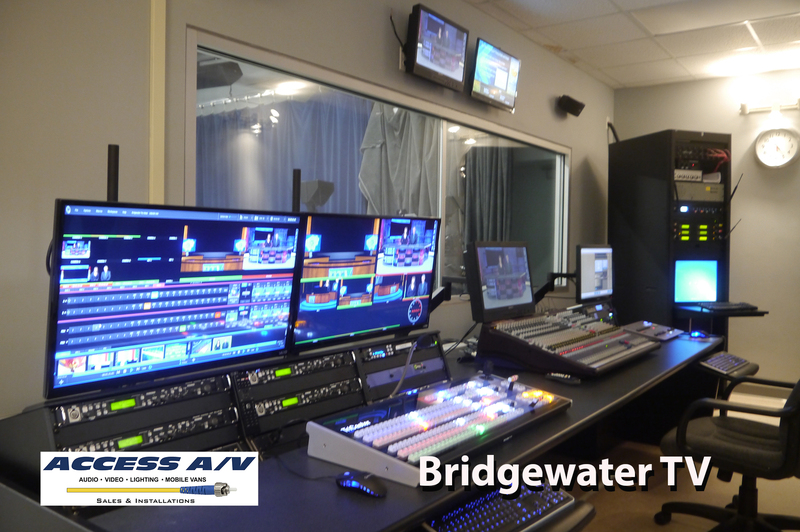 Access A/V has designed and built over 300 media production systems in the past eight years. You'll find us in each of the New England states! As you make the transition from analog facilties to the benefits offered in the digital environment, you can trust Access A/V to provide expert design, integration and installation services. Access A/V will provide you with the most comprehensive pre-sale consultation; on-site installations and post-sale support of any dealer in the industry. We have an in-house service department that gets you back up and running in days, not months. We are the only regional dealer who can offer loaners while your equipment is under repair. 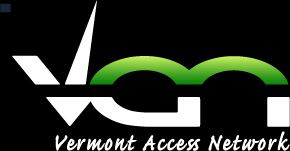 Access A/V has expanded our services and product lineup to now include lighting, curtain and grid work! We offer highly competitive rates and take advantage of low heat and energy efficient instruments.